Crafting and making things look all pretty was never something I was any good at if I have a think back really - I do remember always shoving my poster work over to my best friend in primary school because everyone knew she was the best there was at bubble writing - and being her bestie I naturally had first dibs at stealing her time and having her wow-up my work. 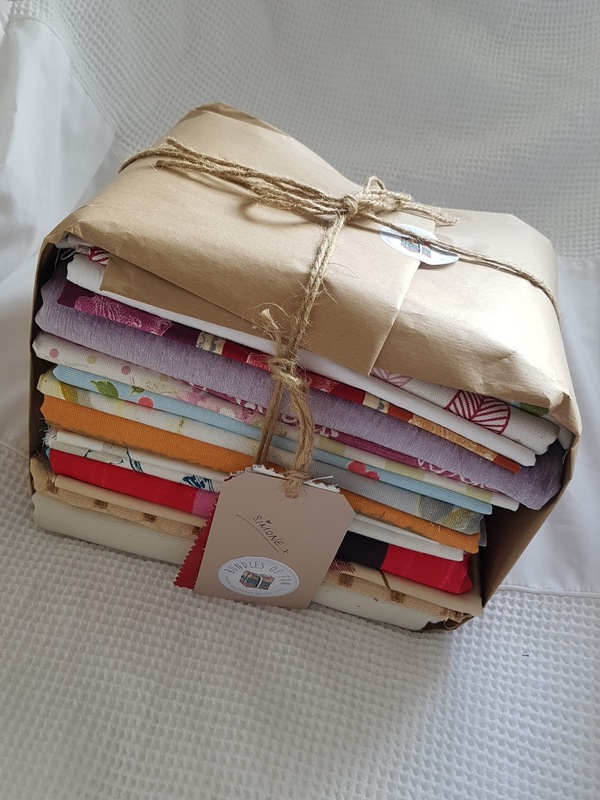 So with this in mind then, when I was approached recently by Interior Goods Direct and asked if I would like one of their "Bundles of Fun" I was a little bit sceptical at what I would actually be able to do with one at first. I mean, my son is far more XBox and a lot less arts and crafts these days and my little girl is far too young to be cutting and sticking things right now, but all this aside, I was still very intrigued and loved the idea behind the #bundlesoffun so I just had to say yes. 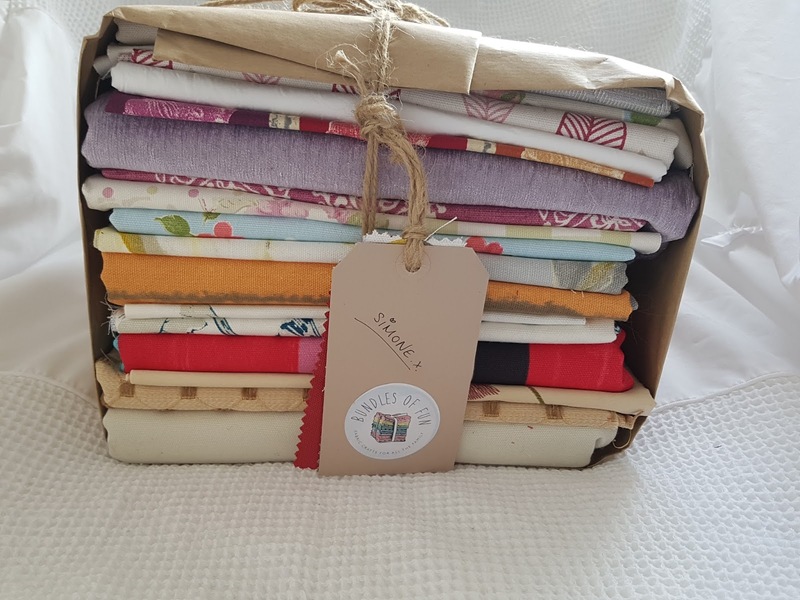 Now Interior Goods Direct are a soft furnishing manufacturer based in West Yorkshire and they thought up this idea because they have so much beautiful fabric offcuts going to waste daily they knew they had to simply do something with it. 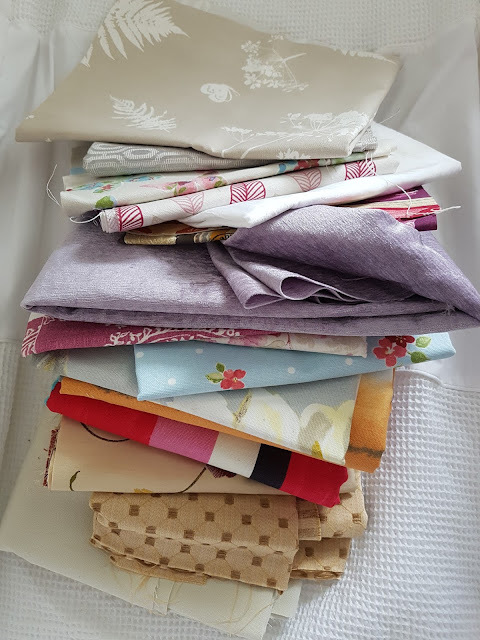 A lot of the offcuts are already being donated to different charities with bags and other fabric items being made and then sold to raise much needed charity funds. But even after this there is still far too much excess fabric left over, and so the idea of the Bundles Of Fun was born. But - what am I going to do with the bundle? Come on - have you seen my Instagram feed - as if it could have been anything else! So make sure you keep an eye out if you want to see how successful I am with this little project - win or loose they'll be a blog post to follow. 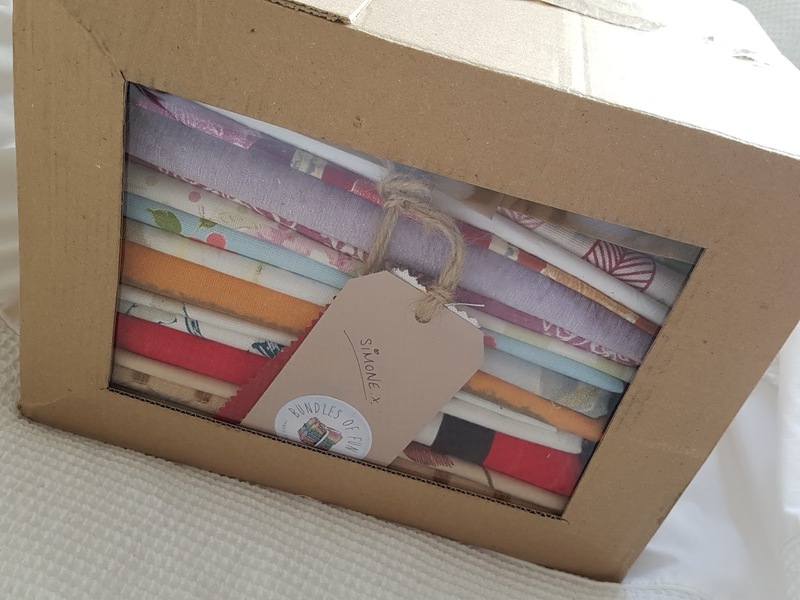 And if you fancy getting your hands on a Bundle Of Fun, Interior Goods Direct are thinking of making them a regular feature and putting them on sale in the very near future too.